Are you planning a vacation in Franfurt, Germany? Good choice to visit. 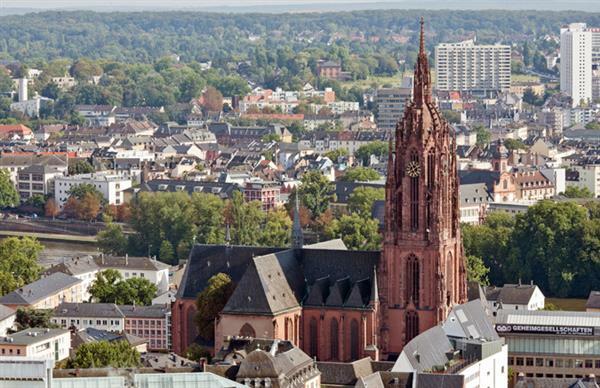 Frankfurt is a land that seems eager to draw in tourists and welcomes them wholeheartedly. The city is known to be the core of travelling and finance; therefore, you should not be having any problems as far as the transportation is concerned. 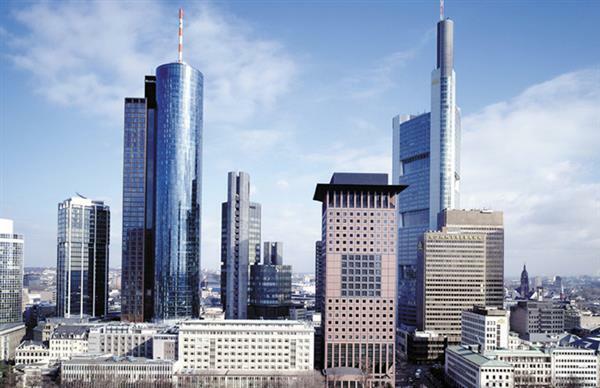 If you are on a business trip to Frankfurt then you must be very familiar with the financial importance of this hub. With all the important commercial centers and banks located in here, Frankfurt is also the heart to trade fairs and stock exchange. Frankfurt is known to be the most sought living destinations of the world. Being successful in nearly all sectors of living, people here have a quality of life especially in comparison to the outer world. Being regarded as the world’s city, it is no wonder that the life here is fast, developed and ever moving forward. It excels in all areas from commerce, trade, finance, culture, education to tourism. Considering this, it is definitely the busiest of places in the world with many flights moving back and forth Frankfurt. Artistically and culturally, Frankfurt certainly dazzles the tourists. Though the landmarks are few, they are every bit worth it. If you are a history or cultural enthusiast, you will notice the stark twentieth century landmarks and architectural finishing existing to this date. Saint Bartholomew and the Goethe House deserve a mention apart from the ever-brimming presence of theatres and museums for art and drama lovers. For the perfect Frankfurt tourist day out, you can visit a number of landmarks, watch a play in the theatre and have good food. Frankfurt, by far and large, is known for its heightened culture and this is exactly the reason why travel enthusiasts and learners make a visit to this city. It hosts a huge reputation for cultural shows both on the national and international scale. The city boasts as much as fifty museums for the displaying of talent and audience entertainment. The music, the galleries and the opera- everything is portrayed explicitly for the enjoyment of tourists and locals. Being on a vacation and no shopping in Frankfurt? This is so not happening. The very streets of Frankfurt are the ultimate paradise for a shopaholic. You can indulge in anything from cheapest to exorbitant prices, whatever your pocket allows. Zeil and Kaiserstrabe are the well-known streets for shopping. However, if you can indulge on the expensive side Goethestrabe is the place for you. With your family tagging along, you can take your children to churches, zoos and beautiful gardens and witness the attractive sceneries that Germans have in store for you. As mentioned before, you have access to ample of flights to Frankfurt hence finding a cheap ticket is no hassle. You can reserve in advance and plan your trip accordingly. In addition, you can also have guided tours arranged if you have no clue to do what and where. For guidance and details, Tripindicator can serve lot assistance for your Frankfurt visit. About author: Karem absolutely loved going to Frankfurt, Germany. He was happy to explore the town using the top attractions he had found on tripindicator.com. Thanks to this, he was able to view all the best possible sights and truly experience the best of the city. I would like to add a couple of attractions you should definitely check out. First is the amazing Frankfurt Zoo, (Zoologischer Garten Frankfurt), many say this is the best zoo in Europe, and while I haven’t been to all of the zoos in the EU, I would think this is the one to beat. A perfect stop for a family. You mentioned museums, and I think the Staedel which features artifacts dating back to the 16th century. A great mixture of classic and contemporary will impress you, I guarantee it!